We so often get caught up in what's new, we often forget our old favorites. I wanted to create a challenge for those, like myself, who often forget about our good old beauty products. I also, wanted to create a challenge that doesn't require finishing products but just getting good use out of the products we own. 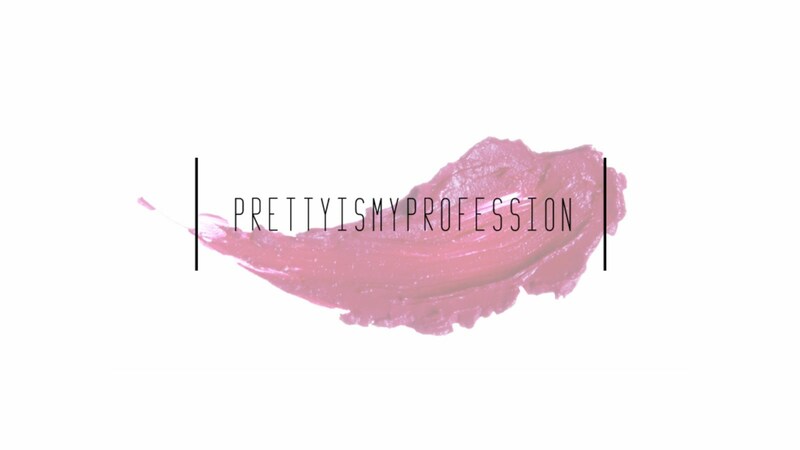 Let's be honest, most beauty addicts will never finish everything in our collection but we can feel good about ourselves if we can get good use out of our products, especially before they expire. This challenge isn't about low buys, no buys, or hitting pan. Its just a way to remind us that we may have some treasures sitting in dust. My goal for this challenge is to try and use at least one of these products everyday. I challenge you to do the same! Choose any 5 products and use at least one product everyday for the month. Just set it out on you vanity to remind you to integrate one of the items into your look. You may just rediscover an old favorite! 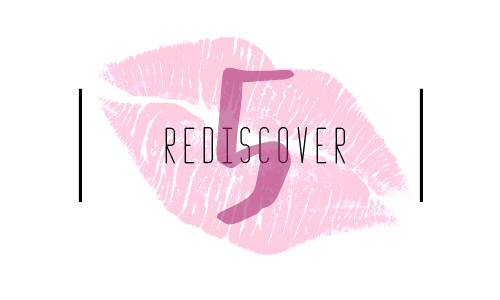 Join me in this challenge by tagging me in your Rediscover 5 picture on Instagram and use the hashtag #Rediscover5! Nars Narsissist Palette: I don't think I've touched this guy since the month I bought it. MAC Mineralized Skinfinish in By Candlelight: Again, this is from the original release... years ago... and its so pretty! How could I have forgotten? Tom Ford Lip Color Sheer in Skinnydip: This lipstick was well used!.... last summer when it was re-released! Now that its approaching spring, its time to pull it out again! Guerlain Meteorites Holiday 2014: So I'm going to be honest, I bought it for the bow.... yes, the bow on the packaging! I love meteorites! In fact, I used up my last container of meteorites! Marc Jacobs Shameless Bold Blush: I bought this several Sephora VIB sales ago... I wanted to choose a fun spring blush to use for the month and this one hasn't been touched in a long while! Thanks for visiting and I hope you'll join me in this challenge! Ooo!! I have kinda subconsciously done that already with digging out some old(ish) Vamplifies, will def participate in ur challenge! yay, noodles! I can't wait to see the products you pick! 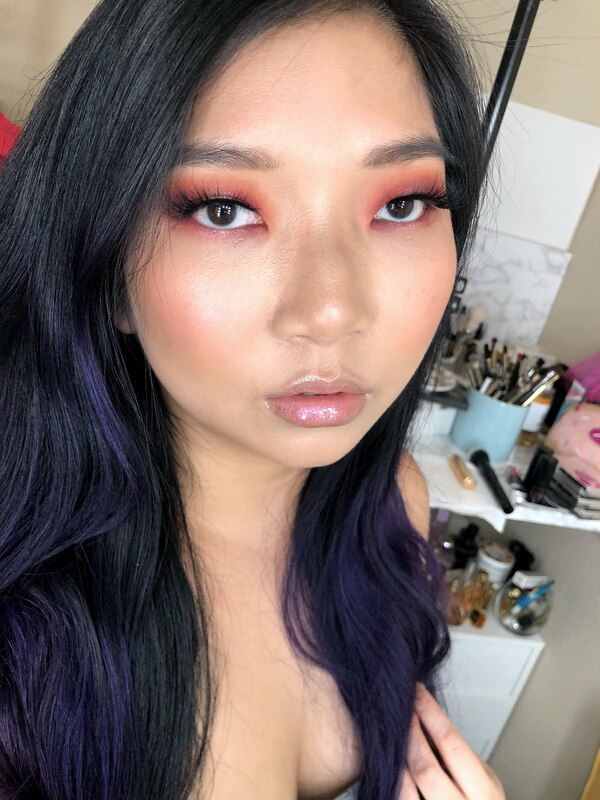 I just wanted to create a fun challenge for all the beauty addicts that doesn't require finishing any products.